361 Degrees installed top quality mechanical heating and cooling equipment that included a high specification of heat recovery fresh air ventilation. Milton Keynes is the ideal location for a business. 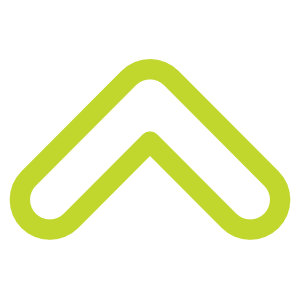 The options available when it comes to warehouse and office space, alongside its prime location between London and Birmingham, make it easy for growing businesses to find a home. But what about property developers? 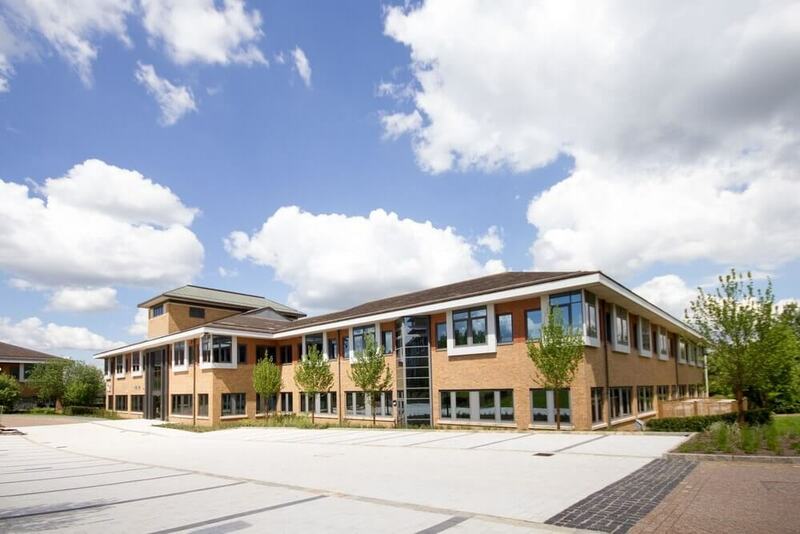 The number and quality of rentable office space in Milton Keynes means that to truly stand out, you need to create a truly exceptional impression and deliver an environment that can adapt to the needs of the tenants. 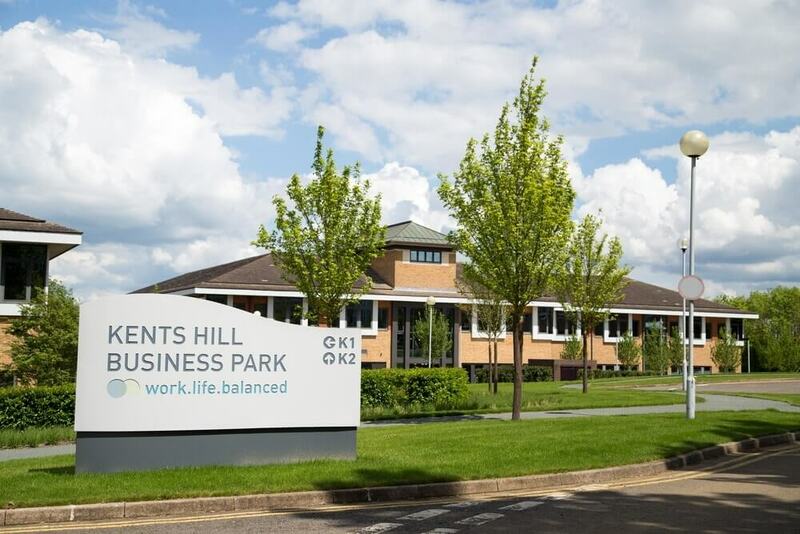 Kents Hill Business Park decided that jumping to the front of the queue for prospective tenants required an adaptive, energy efficient and custom designed air conditioning system. Alongside this high performance they also requested that the system, whilst primarily designed for an open plan specification, should also be easily adaptable to incoming tenants who would likely wish to install a number of smaller meeting rooms and offices within the created space. The ultimate specification for this type of adaptability is what is known as the British Council of Offices design (BCO). 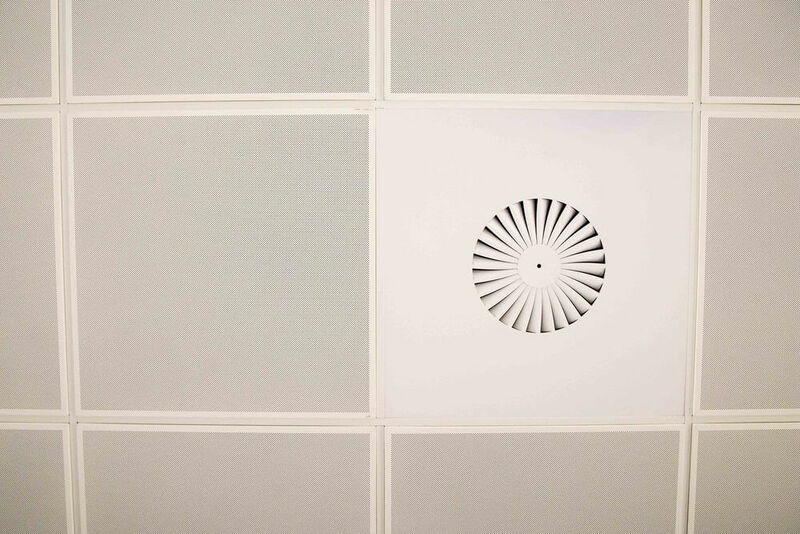 This means that the heating and cooling fan coil units hidden within the ceiling voids are smaller in duty but installed in close proximity to each other to enable versatile floor plan designs. Working with our partners at Mitsubishi Electric, the installation and commissioning of the Mitsubishi Electric City Multi VRF heat recovery equipment made both economic and environmental sense; owing to its extremely efficient SOP Energy Performance capabilities. 361 Degrees are a mechanical services company that consults, designs, installs, commissions and services all mechanical equipment. 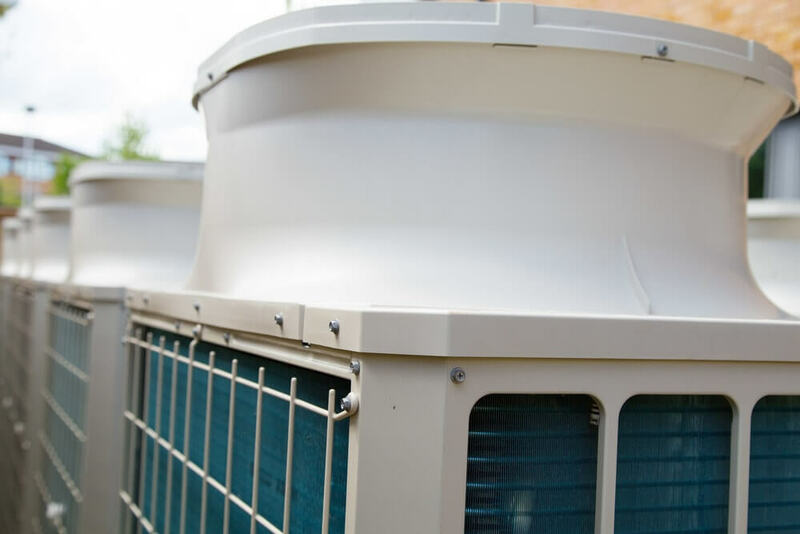 With over 30 years of experience working with schools, landlords, contractors and other commercial partners on their air conditioning, heating, ventilation and energy control projects.